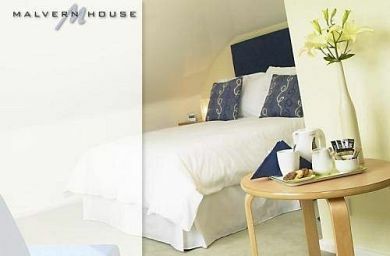 Malvern House combines modern hotel style elegance with the affordability and convenience of a bed and breakfast, offering 9 fully ensuite bedrooms. Quite, family run and 4 star rated, it suits those looking for a place to stay near to the Cressex Industrial Park, Town Centre, and Marlow. 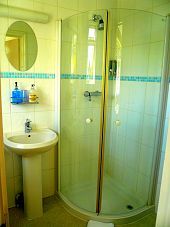 Heathrow Airport, West London, Windsor and Oxford all within 30 minute drive.